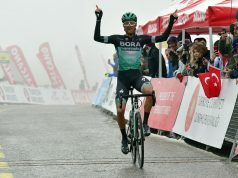 According to the Belgian website www.cyclingsite.be this morning, the latest rider to sign for An Post-Chain Reaction is the 22 year-old Belgian, Xandro Meurisse. 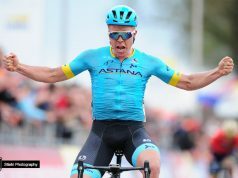 He arrives to the team with an impressive palmares, with his best result of the season, a stage win in the Triptyque Ardennais. Unfortunately, the rider from Harelbeke crashed heavily in the Giro della Valle d’Aosta in July which left him with multiple fractures. 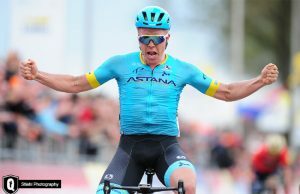 However, he recovered quickly from his injuries and had impressed enough to be offered a stagiare contract with Lotto-Belisol for the last few months of the season, having ridden for their U-23 feeder team. 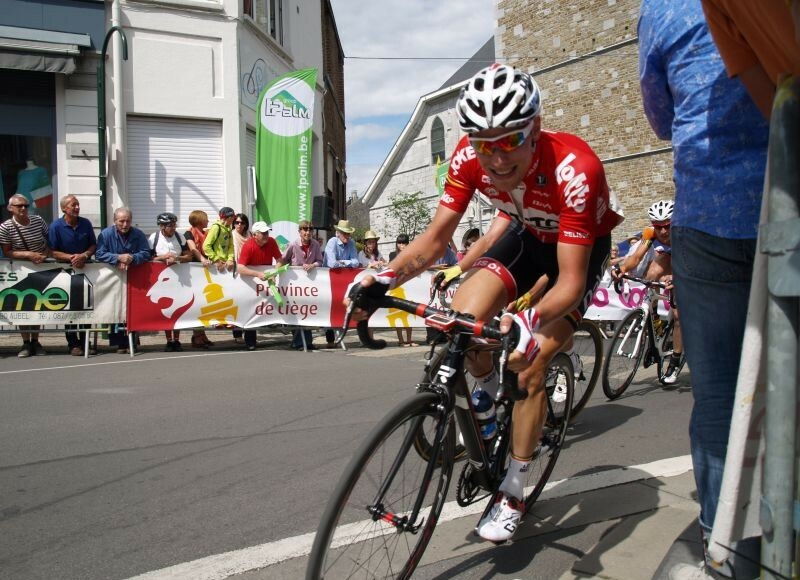 Meurisse rode well for the Belgian outfit, including finishing 33rd in Paris-Tours. However, he wasn’t subsequently signed by the World Tour. We expect to hear news of more signings soon for the Irish team, as they bid to replace the several riders set to leave.